You'll receive complete directions explained step by step in 4 Sizes Newborn / 3 / 6 and 12 months, in french and english version. 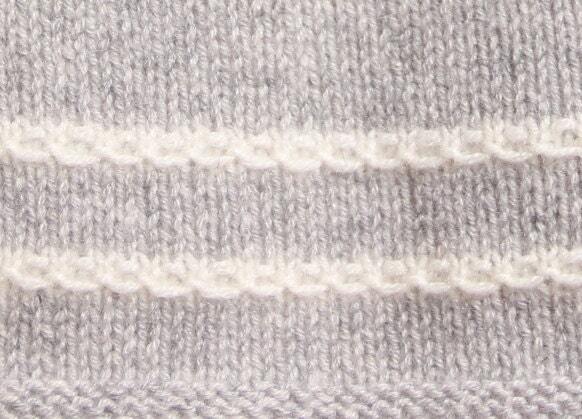 Using 3,25 mm needles, 28 stitches and 36 rows to obtain 10 cm over Stocking Stitch. 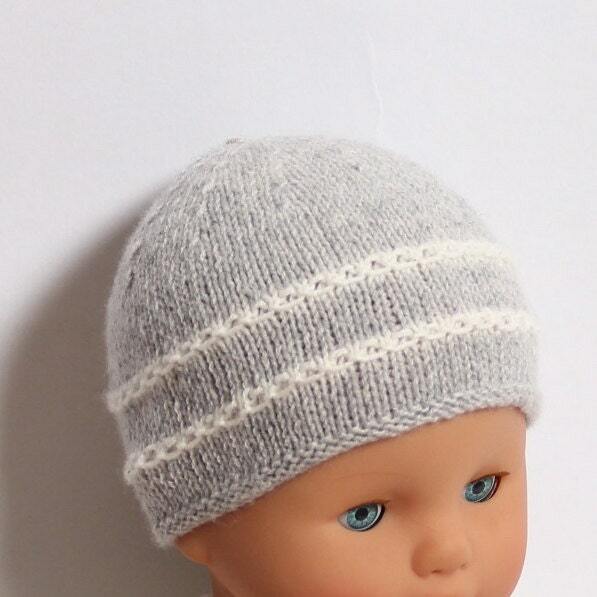 Wonderful little hat that knit up easily and quickly.